During the fall meeting of the Tennessee Farm Bureau Federation’s Board of Directors, Rhedona Rose was chosen to take on the responsibilities of chief administrative officer while keeping her title as executive vice president. 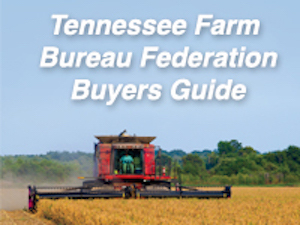 Tennessee Farm Bureau President Jeff Aiken made the official announcement following the decision of the state board. “We are very excited at the prospect of moving forward under Rhedona’s leadership. 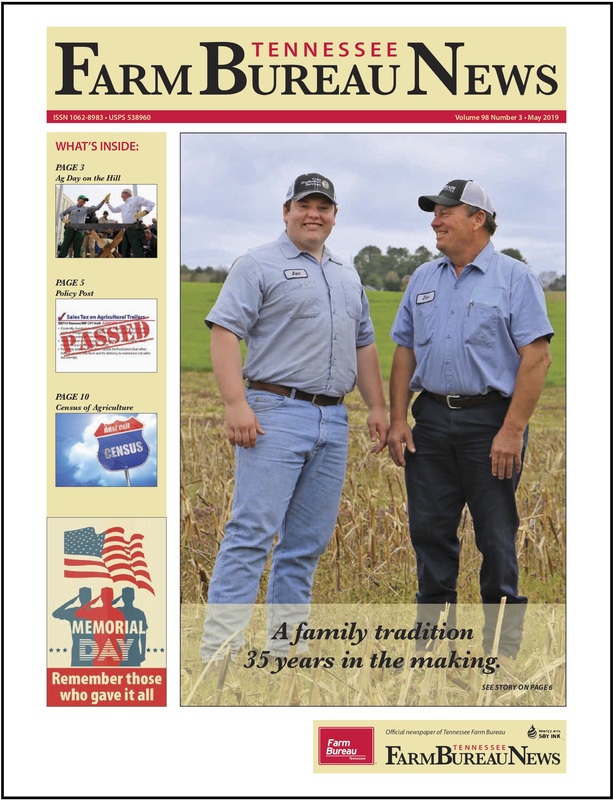 She has done a tremendous job for the past 31 years at Farm Bureau and we look forward to seeing what she and the great team at the Federation accomplish in the future,” said Aiken. Rose began working at Tennessee Farm Bureau in 1986 and became director of Public Policy and chief lobbyist in 1995. 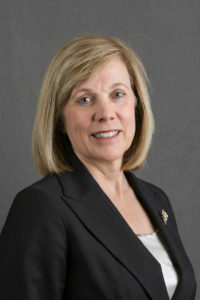 She served in that capacity until she was named executive vice president in December 2010. 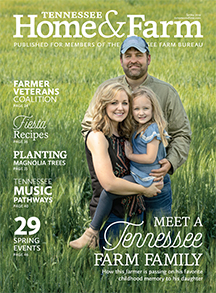 She will be the first female to lead the Tennessee Farm Bureau Federation.